A few ideas to warm up a lovely lady on your list. Toggle armwarmers from Urban Outfitters. 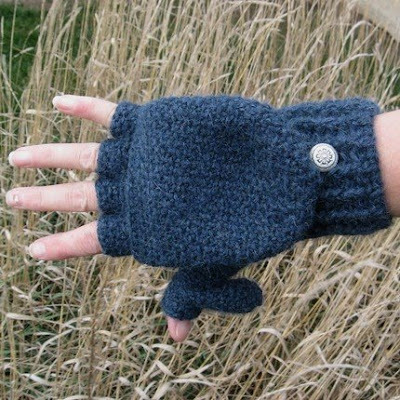 Alpaca convertible mittens from DebzCreations on Etsy. Grey wool cowl from Urbanknit's Etsy shop. I know, I know the cowl looks so snuggly! The armwarmers are now mine. I tried to fight it, but I couldn't. They make me very happy. 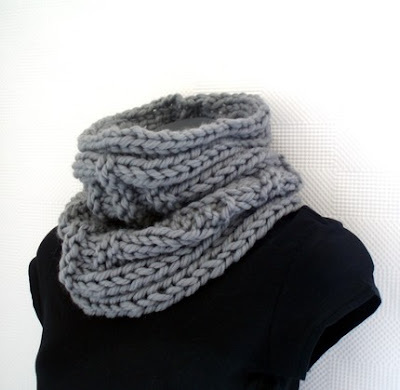 What a sweet cowl that is!